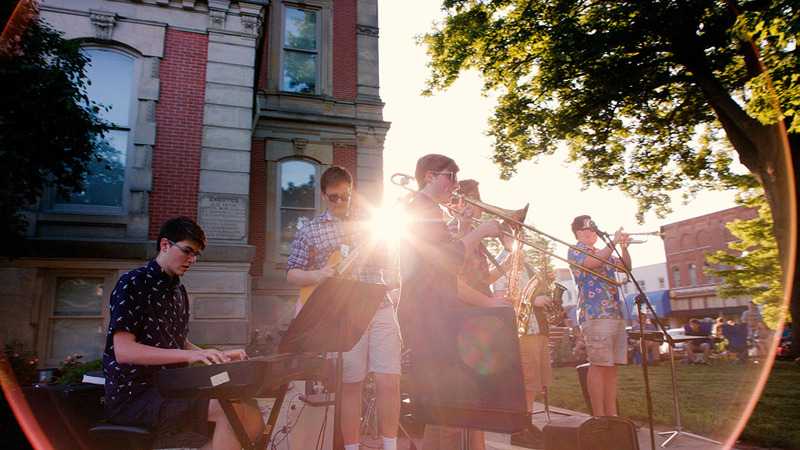 For the fourth consecutive year, Noblesville Schools has been named a Best Community for Music Education by the National Association of Music Merchants Foundation. The national recognition honors school districts for outstanding efforts by teachers, administrators, parents, students and community leaders in embracing music education as a part of the core school curriculum. Noblesville Schools is one of only 12 districts in Indiana to have received the designation in 2019 and is one of even fewer to have received the honor for four consecutive years. Districts were selected based on music funding, staffing of highly qualified music teachers, commitment to standards and access to music instruction.